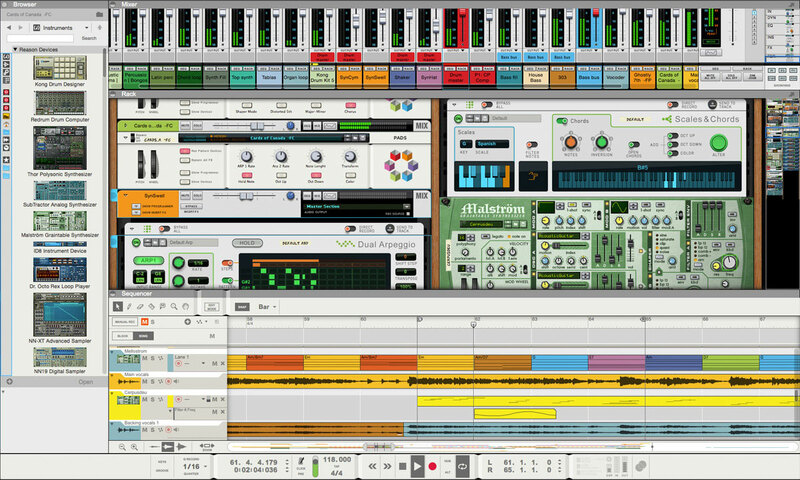 Recgrd and edit your music in Reason’s sequencer. 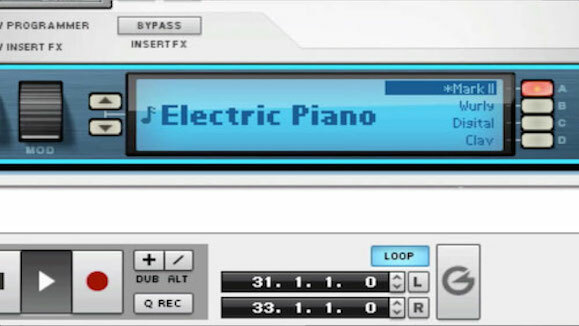 Find your tone with guitar amps from Softube. 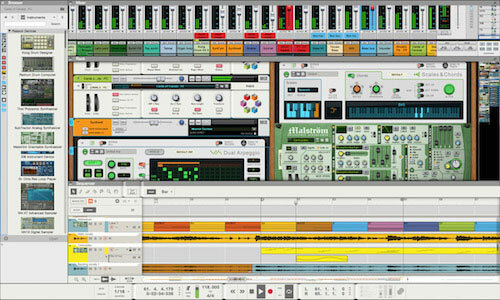 Sculpt and polish your traccs to perfection with Reason’s million dollar mixing console and massive rack of effects. 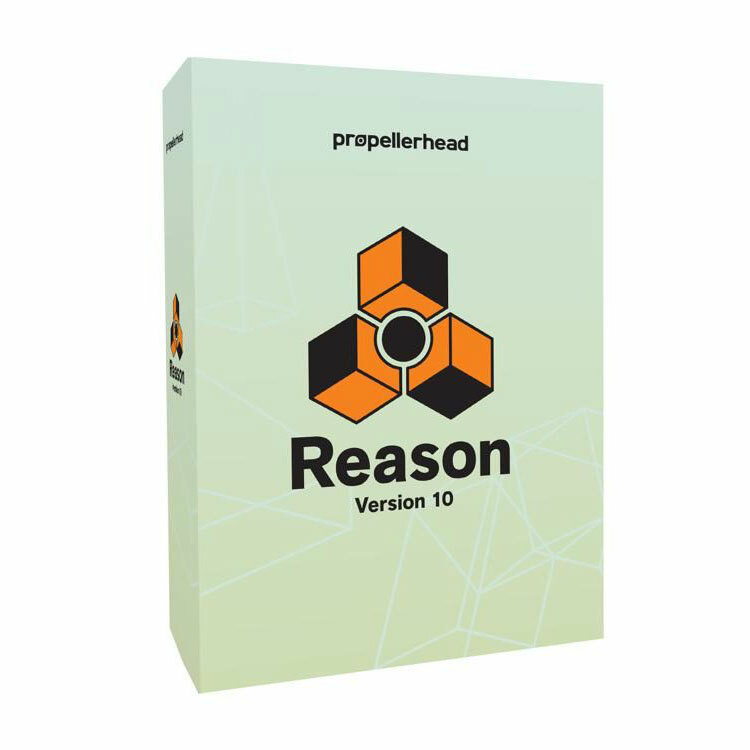 Reason is an integrated software music production studio with audio recording, million-dollar mixing$ built-in collaboration tools and a massive collection of instruments, sounds and effects. 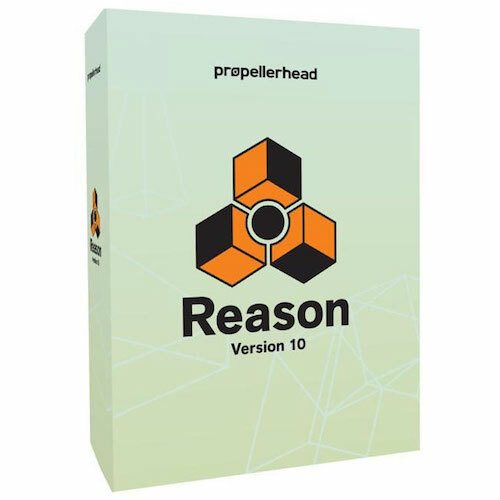 It’s the perfect choice for writing recording, remixing and producing great-sounding tracks.